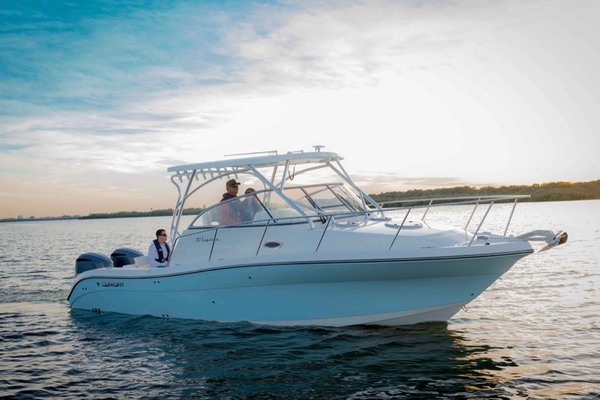 2019 Nautic Star 2102 Legacy Center Console. Powered with a Yamaha 150hp four stroke out board motor. Boat comes with bimini top, Simrad GO5 5" touch screen, mid ship stainless steel pop up cleats, flip out bow back rests, liver well, Infinity stereo system LED courtesy and navigation lights, lighted drink holders,, Transom shower, hydraulic steering, leaning post with cushion, stainless stell rub rail and battery shut off switch. Lifetime Hull Warranty and Wood free construction!! Financing Available!! Hablamos Espanol!! United Yacht Sales New Jersey would love to guide you through a personal showing of this 21' Nauticstar 2102 Legacy 2019. 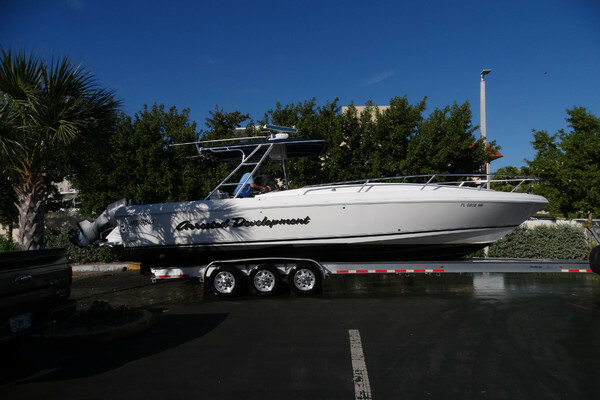 This yacht for sale is located in Pompano Beach, Florida. For pricing details or a showing please contact us by filling out the form on this page and we will get back to you shortly!